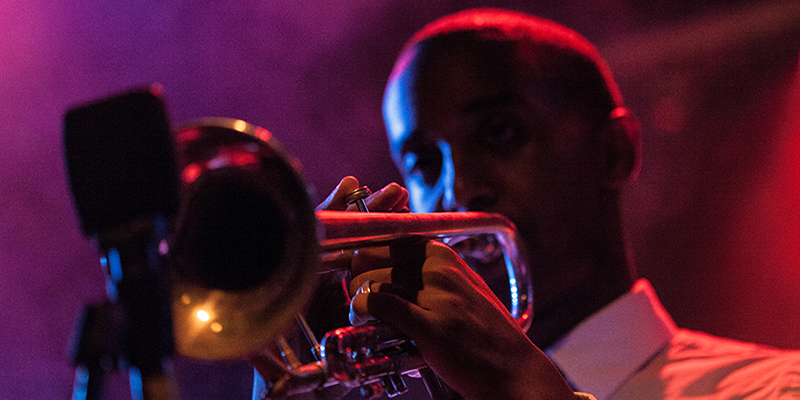 Since the early 20th century, Kansas City has been synonymous with jazz. 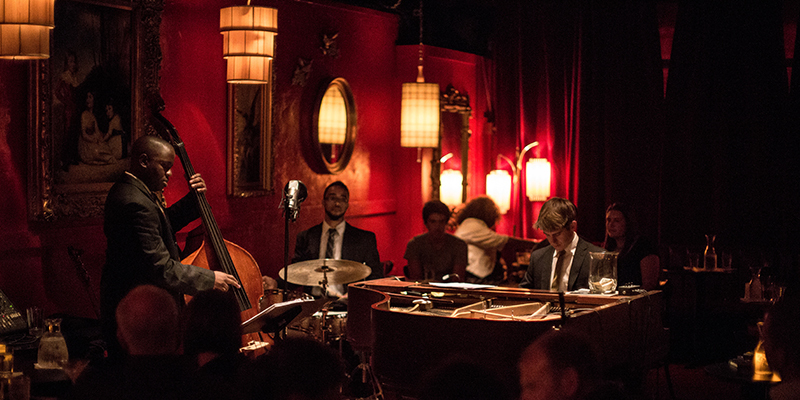 Today, those roots still run deep—the genre is as vibrant as ever, fueling more than 40 jazz and fine-dining venues every night of the week. While not indigenous to KC, jazz certainly grew up here. The city’s heyday hit in the 1920s and 1930s, when it took root along 12th and 18th streets Downtown—a vital hub of Kansas City’s African-American community—and where many great musicians got their start. As the sound flourished—and as Kansas City continued to be a “wide open” town despite Prohibition—more musicians flocked to the city to perform the numerous nightclubs, dance halls and vaudeville houses regularly featuring jazz. These included some of music’s most hallowed names, such as Ella Fitzgerald, Louis Armstrong, Count Basie, Mary Lou Williams, Duke Ellington and more. These talents attracted legions of fans to Kansas City, making for a potent combination that helped create what is now the 18th & Vine Historic Jazz District. 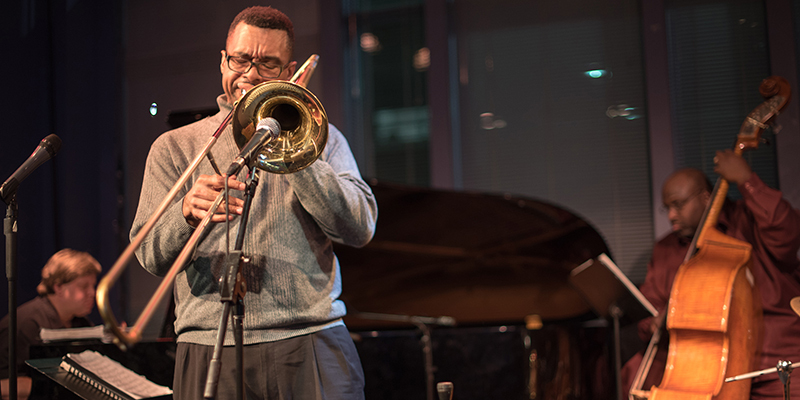 At its peak, jazz could be heard in more than 200 venues throughout the city, including The Gem Theater, The Blue Room and the Mutual Musicians Foundation. Kansas City’s rich jazz history is alive and thriving in the hearts and minds of folks the world over. 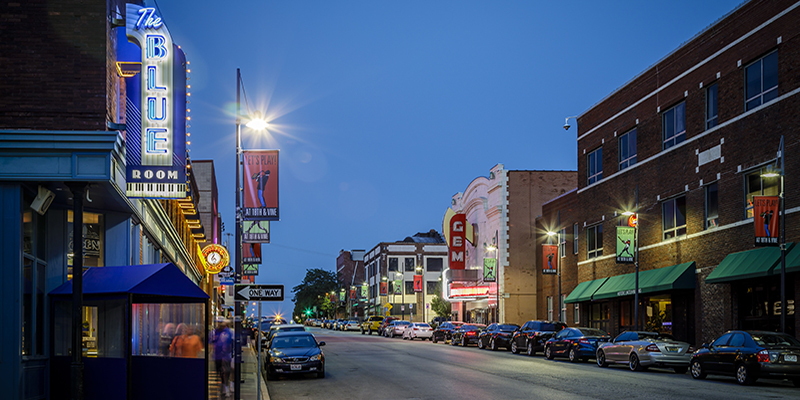 Between the Kansas City Jazz Ambassadors, the American Jazz Museum, artwork found throughout the city and plenty more, it’s evident that the culture continues to shape life in KC. 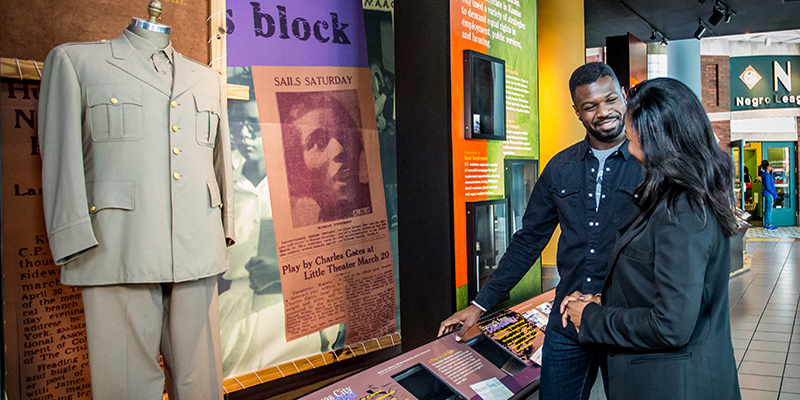 The American Jazz Museum honors the careers and legacies of KC’s jazz greats, as well as celebrates the experience of jazz as an original American art form through research, exhibition, education and performance. 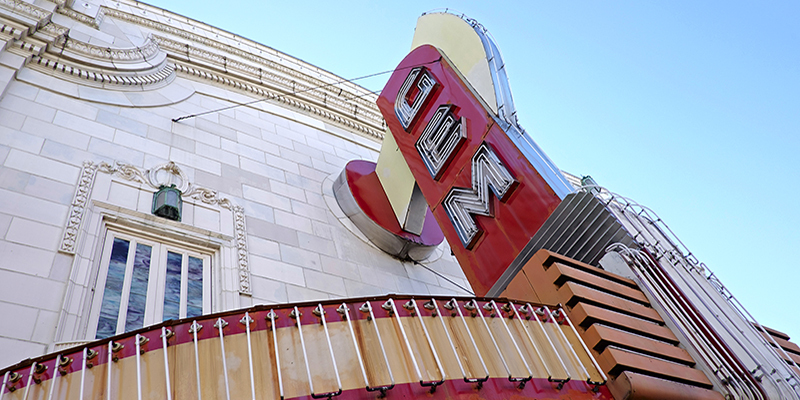 Find it in the former Gem Theater on 18th & Vine. 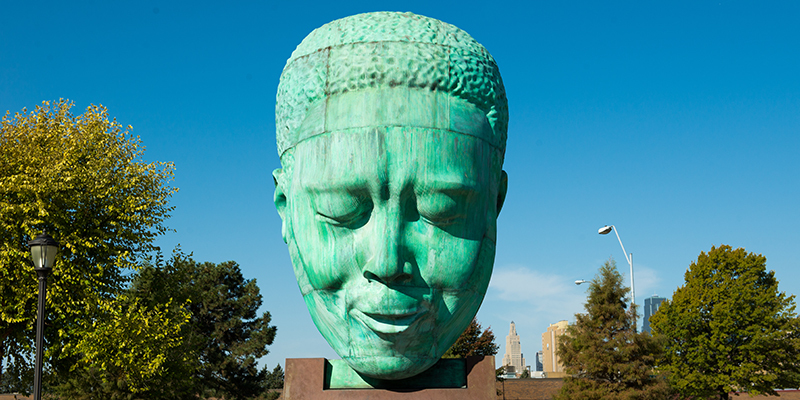 Located nearby is the Charlie Park Memorial, a stunning sculpture that pays tribute to one of the city’s legendary jazz sons. Musicians regularly gathered at the Mutual Musicians Foundation in the wee hours of the night after performances, where they exchanged ideas and experimented with their instruments—now known as a “jam session.” Today the Foundation—which was also the home of Black Musicians Union Local 627—is listed on the National Register of Historic Places and holds the distinction as the longest running jazz venue in the world. Connected to the American Jazz Museum, guests will find The Blue Room to be as essential to the city’s jazz scene as it was in the ‘20s and ‘30s, making it a can’t-miss attraction. Known for its vibrant scene and no-cover-ever policy, the Green Lady Lounge has become a modern favorite for jazz lovers in KC. Head to The Phoenix in Downtown KC for a taste of the local flavor—but be sure to arrive early, because this joint is jumpin’. Situated in a historic building built in 1911 and listed on the National Register of Historic Places, The Majestic Restaurant was once a Prohibition-era speakeasy. 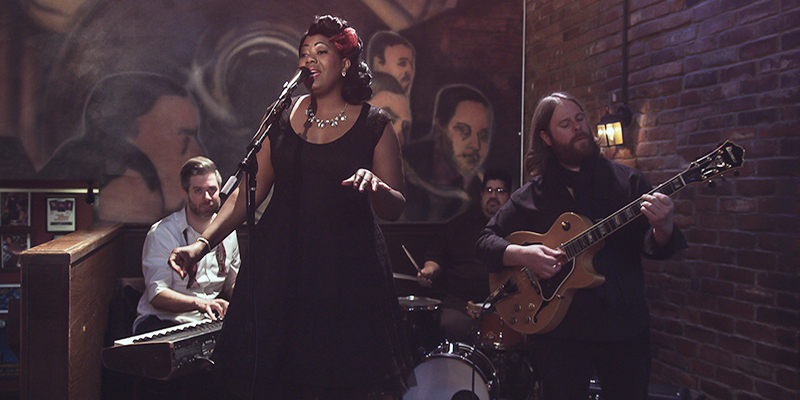 Today, the lower-level club is a classic Kansas City steakhouse and jazz hotspot featuring some of the best acts in the country. While not technically a jazz club, Corvino Supper Club & Tasting Room is one of the hottest restaurants in the city and regularly features popular jazz acts to match the equally delicious cuisine. 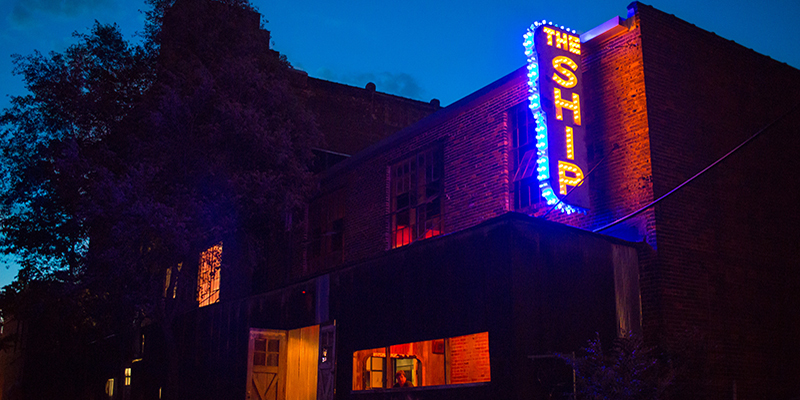 For a more laid-back vibe, head to The Ship for jazz night every Thursday. Pair it with classic cocktails and you’ll be in in bebop heaven. Cats: The musicians up onstage jamming through the night. Chops: The natural ability to play an instrument or hit the high notes with ease.